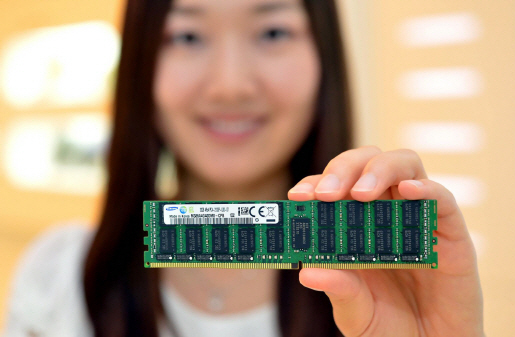 SEOUL, Korea — Samsung announced that it is mass producing DDR4 memory. The memory will be the most advanced memory for enterprise servers in next-generation data centers. The purpose of the memory is to support rapid growing large scale data centers across the globe. The new modules will meet demands for 16GB and 32GB memory modules as opposed to the 8GB previously offered. The new devices will use 20 nanometer class process technology. Based on the specs of the new chip, Samsung has now developed the industry’s largest lineup of products formed from server applications to mobile devices.